Mrs. Lincoln's Inkin: Peachy Keen!!! Welcome stampers!!! Glad you could stop by today!! 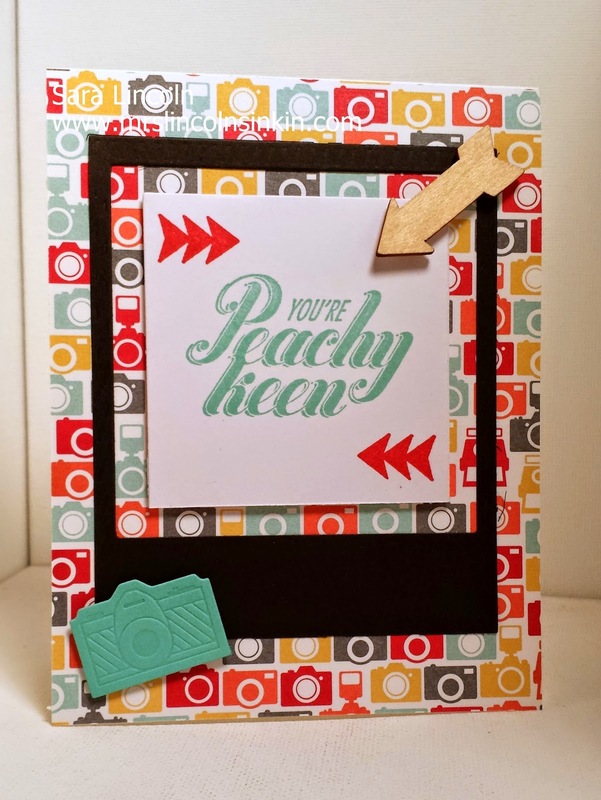 Today's share is a card where i used the Peachy Keen stamp set and the framelit set On Film. This is a coordinating stamp and die set that you can get in a bundle. The DSP that i used is the I Am Me paper pack. It has a ton of great prints for traveling, photo's scrapbooking photo's. 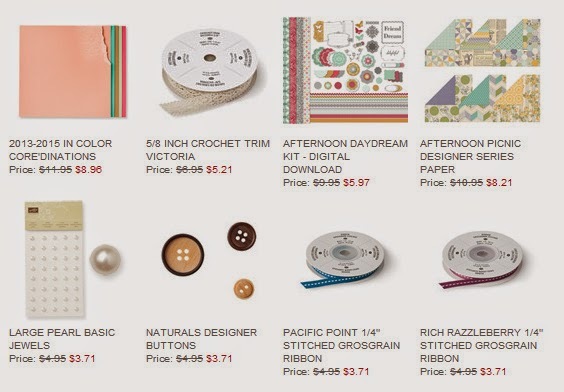 That is what this framelit and DSP pack make me think of... photos and scrapbooking!! The item that i am showcasing today... yup, you guessed it. It is the bundle of the stamp set and framelits that i used today. Don't forget to check out the list of the retiring items that was released yesterday.